Here is how I combine a business trip with photography. For many of us photography is not our full-time paying gig so we need to be creative to satisfy our photo bug while on business trips. You think it is hard to photograph with your spouse in tow, or harder yet your twelve year old; try doing it with two or three work colleagues with you. Just like any photo shoot, planning your packing is key. It is no different on a travel photography outing / trip. I typically plan on what I am going to shoot and either take my Tamron 28-75 and my Tokina 11 -16 or my Nikon 1.4 50. If I am doing something different on the trip then I go to Lens Rental and rent what I need. The guys are great over at Lens Rental and I just let them know where the lens will be traveling with me and they are great about getting it to me. Either I pack everything in my briefcase or split items between my briefcase and carry on luggage bag. The inner laptop compartment makes a great soft location for my D300s and lens. As I almost always carry on my luggage, a lens wrapped tightly around a tee-shirt travels well. 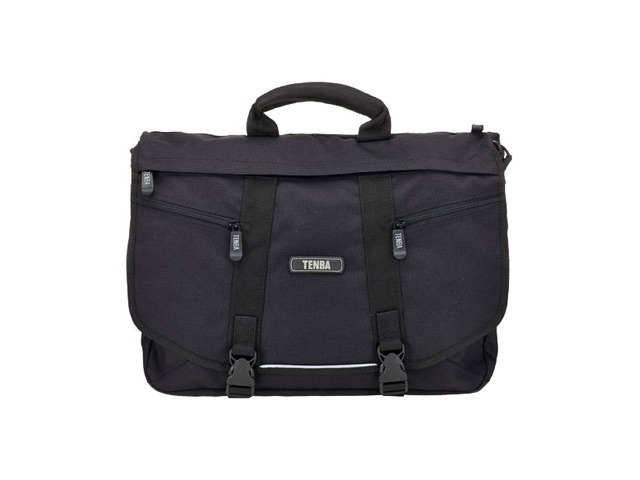 Instead of my normal briefcase I sometimes travel with my Tenba Messenger bag. What I like about this bag is that it looks like a brief case and when I arrive at the work location I can leave the padded insert in the room and back what I need for the office in the bag. I take advantage of the in-room safe for my gear. After I have images downloaded I always carry the external drive with me and keep my MacBook Pro and spent SD cards in the safe. I also travel with 10 – 15 16-gig SD cards and a backup drive. My workflow on the road doesn't differ much from my normal travel workflow. I take enough SD cards to have 2 for each day so I don't have to format and reuse any of the cards. On a nightly basis I copy the images from the cards onto a temporary folder on my MacBook Pro and also copy the files onto my external drive and to Dropbox. The hotels I stay in typically have an in-room safe which is where I put my SD cards and I always carry the small 500GB hard drive with me to the office or in my suit jacket. Traveling for business can be difficult so combining photography with the trip makes the trips much more enjoyable.